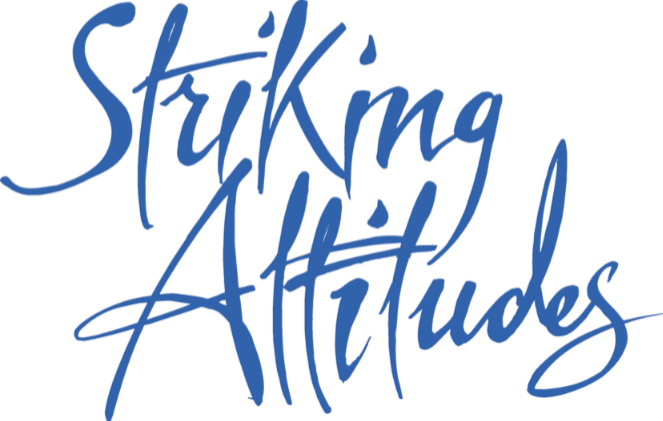 Striking Attitudes is a professional total theatre dance company based in Cardiff, South Wales with our roots set firmly in dance. We aim to provide approachable theatrical dance that welcomes both experienced and new dancers. In recent years much of our work has been with the older dancer – professional and community – through live performances, film, workshops and creative classes.